Other Ingredients:cellulose powder, hydroxypropyl methylcellulose (vegetable cellulose capsules), vegetable source magnesium stearate, silica. Recommendations:1 capsule daily, may increase to 1 capsule twice daily for additional support. 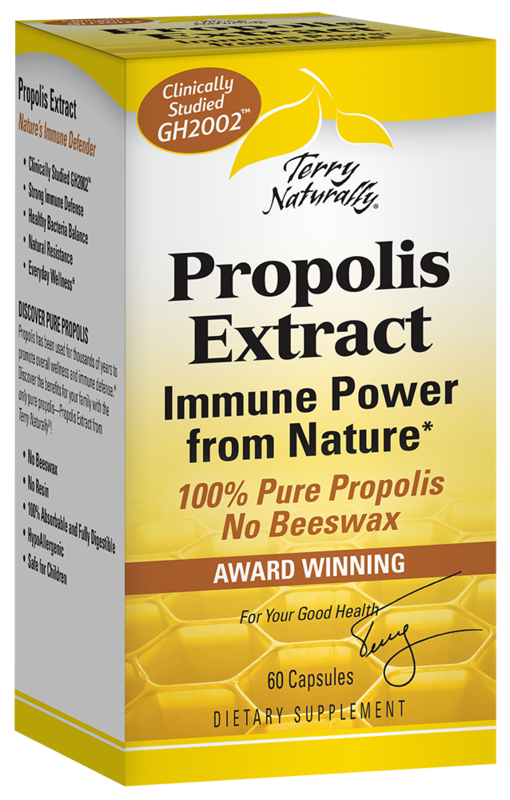 GH2002™ is a clinically studied propolis from Germany.